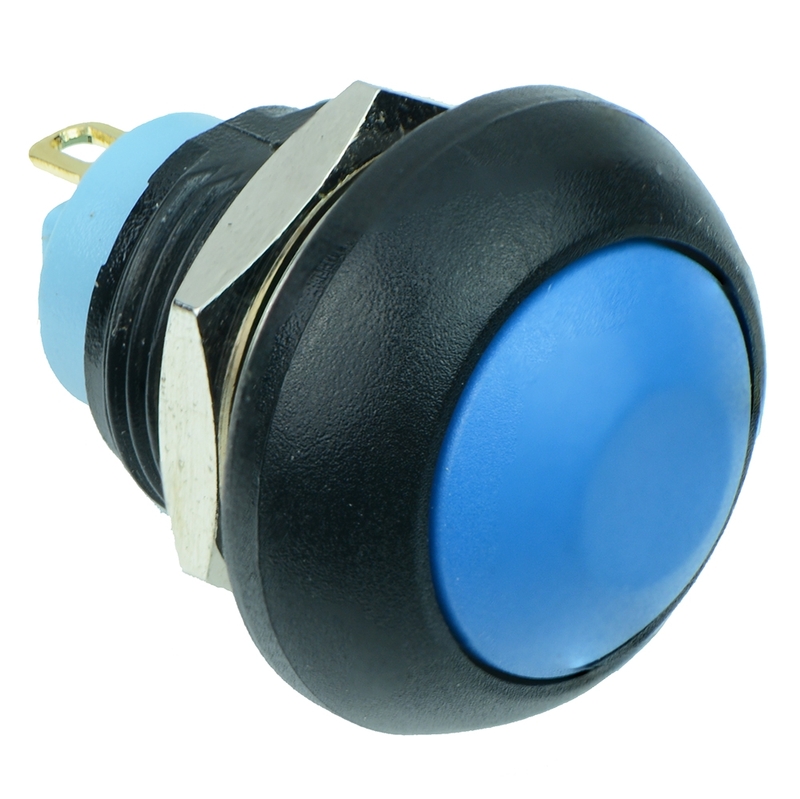 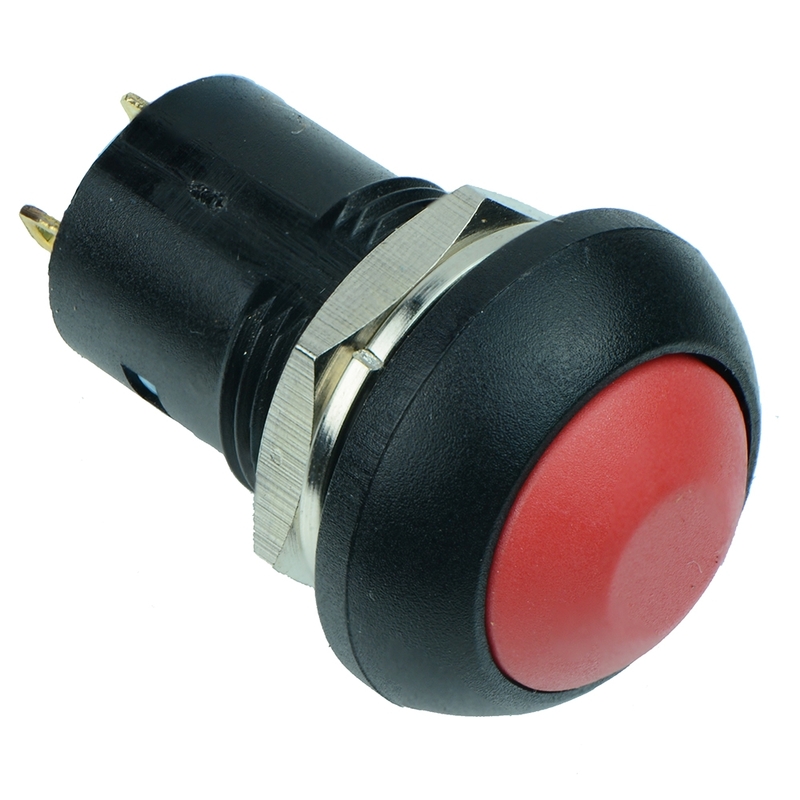 Range of push button switches available in either momentary or latching action. 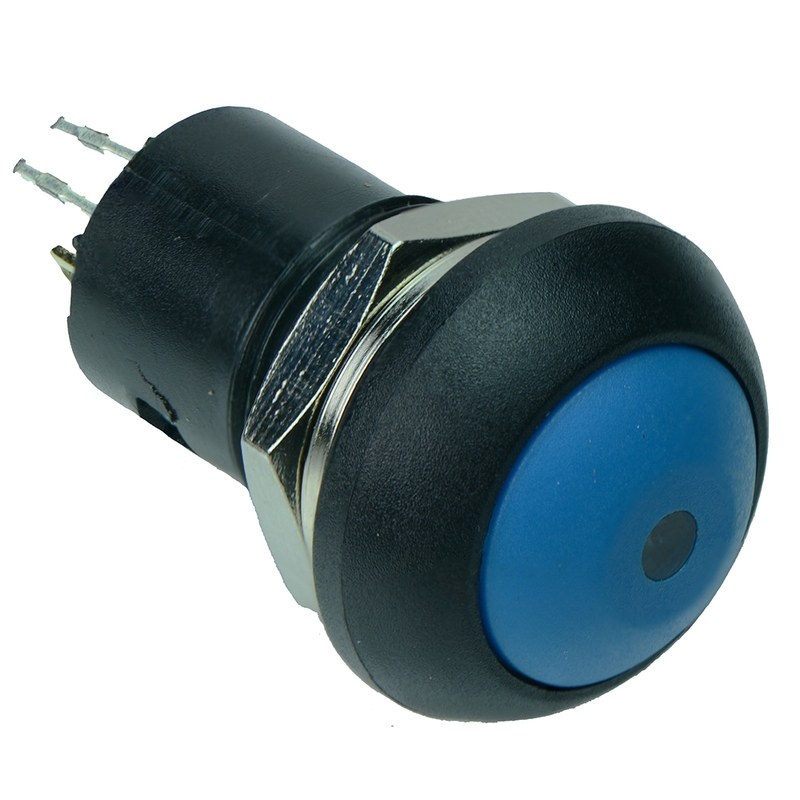 Sealed to IP67 to protect against immersion and housed in a UL94V-0 thermoplastic. 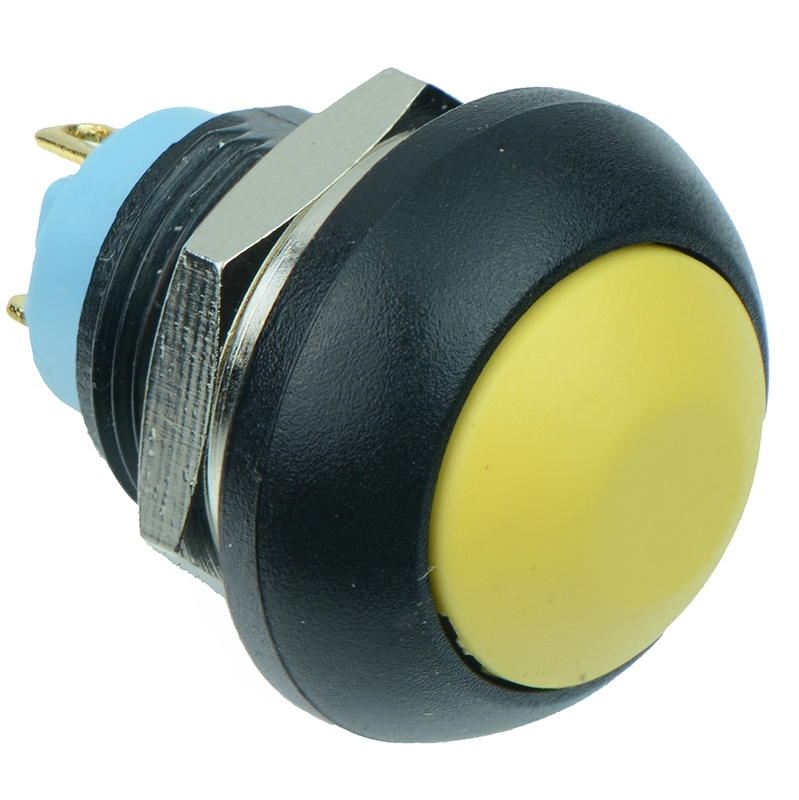 Available in a range of button colours and with LED illumination.